In this section, you'll find product reviews for the best mosquito killers on the market in 2019. Unlike, bed bugs or termites, mosquitoes are actually a bug you have a decent chance of controlling without the help of a professional exterminator. The goal of this article is to go through our top picks and best mosquito killers for 2019. Let's start off by saying that mosquitoes are one of the most dangerous ANIMALS that exist. Yes, you read that right, ANIMALS. Want to skip all this research and just hire a decent exterminator to kill your mosquitoes? Click here to check out our exterminator search tool where we send you free quotes from trusted (and thoroughly vetted) exterminators in your local area. It takes about 30 seconds and it will likely save you time, stress, and money. Give it a look! But alas… the annoying mosquitoes earn the top spot killing upwards of 1,000,000 people around the world each year. Mosquitoes themselves aren’t THAT bad, but their ability to CARRY diseases and spread them around with a high degree of effectiveness makes them dangerous. More specially its their ability to spread blood borne diseases due to their constant biting. Let me put it this way, where bed bugs are gross, mosquitoes are dangerous. Malaria: Among the worst diseases mosquitoes can transmit, the World Health Organization (WHO) reported in 2015 that Malaria alone has killed approximately 438,000+ (source). Malaria is mostly a non-issue in the USA with the biggest impact coming within the Sub Saharan desert. Yellow Fever: Of the diseases that are spread by mosquitoes some of the most progress has been made to combat yellow fever. Its name comes from the yellow color (Jaundice) it creates in some of the people it infects. If you’re traveling abroad, ensure you get vaccinated and you should be in good shape. Dengue: Aside from yellow fever, another tropical borne diseases is dengue or “Dengue Fever” where patients affected are diagnosed with temperatures of 104 degrees as well as headaches and pressure behind the eyes. In 2015, the first vaccine to combat Dengue was created (source). West Nile Virus: Became popular around 1999 affecting the U.S.A. Mosquitoes transfer the disease from infected birds to unsuspecting humans. (source). In 2015, The World Health Organization reported 438,000 deaths from malaria alone! The only REAL way to combat mosquitoes is by preventing them from infesting areas. That is removing and reducing breeding grounds, and making it difficult for them to reproduce. Let’s get into our top picks for mosquito killers in 2017. After our research analysis, we’ve determined these products to be the best mosquito killers money can buy. Like the name implies, mosquito traps lure unsuspecting mosquitoes into device that effectively captures the bugs. Most traps produce chemicals that trick mosquitoes into thinking that their is a food source. Some traps use water to kill mosquitoes others trap them inside a compartment where they die. Repellents don't really KILL any mosquitoes, but rather mask your natural producing odors making you invisible and a little less likely to receive a mosquito bite. Most mosquito repellents use some kind of special ingredient that gives it the "kick". In the 1950's that "kick" was DEET. Now a days you have various alternatives such as Picaridin, IR3535, and a few others. A good mosquito repellent protects you from not only mosquitoes but other biting insects (think gnats, chiggers, etc) as well as lasts a long time. Aside from mosquito sprayers, foggers might be one of your best chances to eliminate a lot of mosquitoes for an extended period of time. Just make sure your family and pets are clear of the area when applying the insecticide and you'll be in good shape. When you really want to kill the mosquitoes around your home, foggers are okay, but mosquito sprayers are where you can really do some damage to the population. This is because most of the tools are built for effective disbursement insecticides for longer lasting mosquito elimination. Need to clear your yard from nasty mosquitoes quickly? Then you're probably in need for an effective mosquito zapper. When trying to figure out how to stop mosquitoes from biting you, a trap is a must-have tool to deploy around your house. See what our top picks are below. Why it's the best: This one of our favorite mosquito killers with a range of up to 150 feet. As long as you couple it with a CO2 tank as an effective bait, you'll lay waste to thousands of mosquitoes. Just put it in your backyard/patio and let it run. Why it's the best: Where would you be without the blue glow of the Flowtron in your backyard? This is your tried and true mosquito killer. Just set it in your backyard and hear the zaps loud and clear. 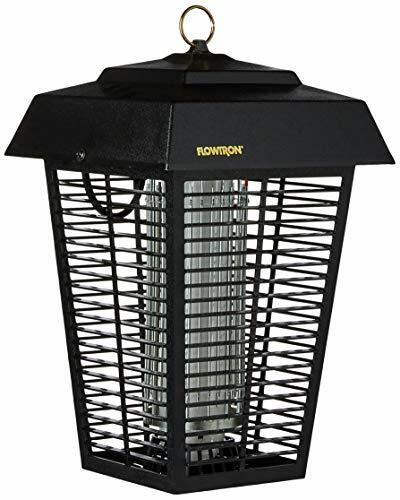 The only downside by putting one of these out is that you're likely to attract many more insects than just mosquitoes. Sometimes you might even get a bat by accident, which is semi-ironic because bats eat mosquitoes. Where would the world be if mosquito repellents didn't exist? With thousands of variations and brands, what are the best? Take a look at our top picks below to find out. 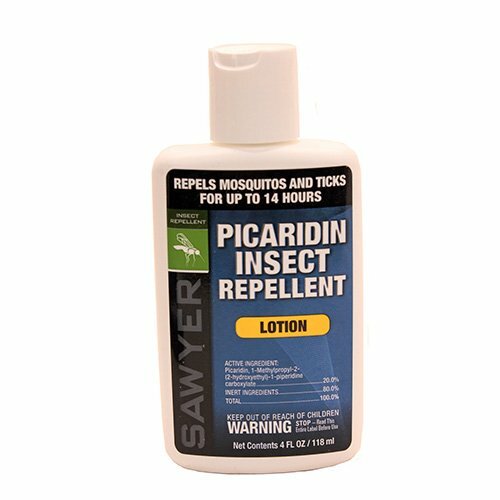 Why it's the best: A good alternative to DEET, Picaridin is a popular repellent solution that has ranked above its competitors! 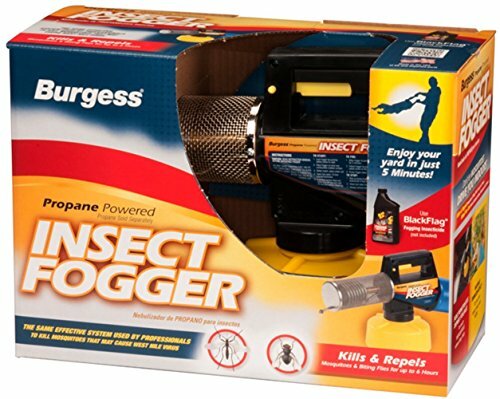 One of the great things about this particular product is that its odorless and repels pretty much most other bugs. Why it's the best: This is a mosquito repellent with IR3535 as the active ingredient. 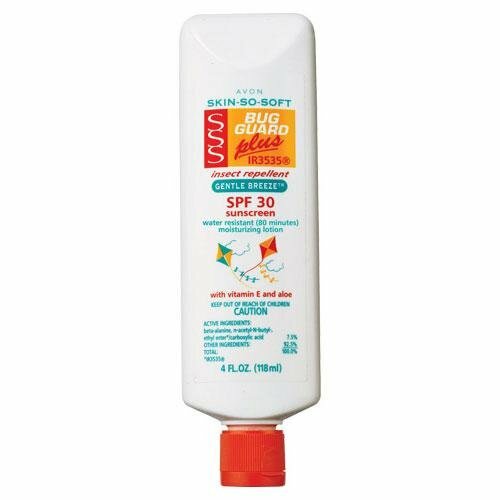 This product doubles as a moisturizing lotion AND a sunscreen. You really can't go wrong here, highly recommended and smells great! Perhaps the most unheard of mosquito killing method, a fogger can be one of the most potent ways to annihilate a population quickly. Our top fogger picks are listed below. Why it's the best: With a design that hasn't changed in 30+ years, this is one of your best tools against mosquito infestations around your home. This is a "thermal fogger" which just means that the chemical used is heated up into a steam and deployed toward your mosquito problem. 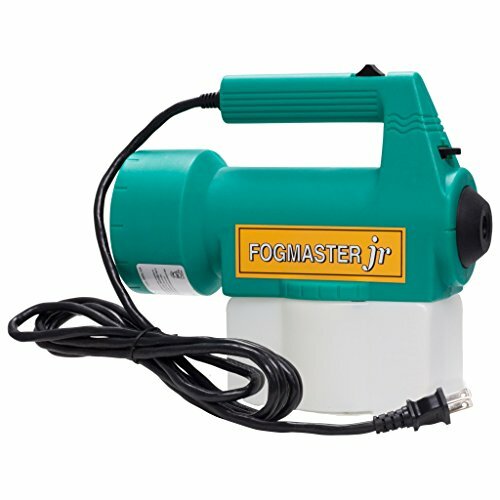 Why it's the best: As an alternative to the Burgess, the Fogmaster is a "cold fogger" using electricity rather than propane. 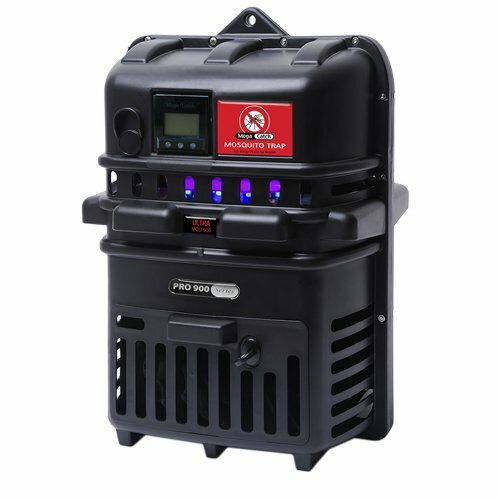 The fact that it uses electricity makes it more suited for indoor use for mosquito problems. Similar to foggers, sprayers are more long term methods often used by professionals. The chemicals are meant to least 30+ days in some cases. We listed out the best below. 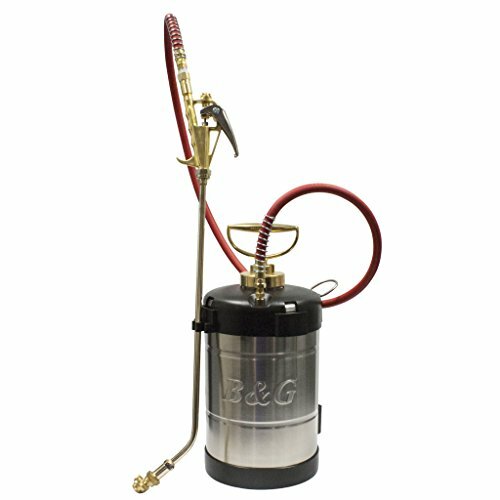 Why it's the best: B&G is a name that is synonymous with high-quality products and its no wonder that there mosquito sprayer ranks among the top models on the market. Each unit is hand made and comes with a 1 gallon tank with a hand pump to deploy the chemical agent. It's a little more pricey, but previous owners look at it like an investment. Why it's the best: Although this isn't a "sprayer" per se, it is the liquid you use inside a sprayer. 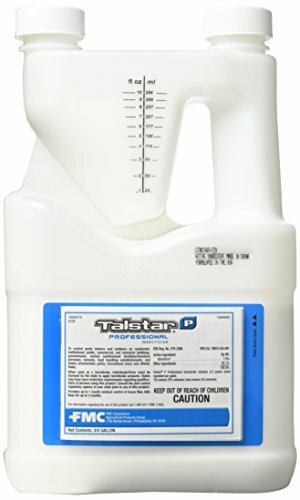 The Talstar Pro 96 is labeled to kill over 75 bugs and has a 30 day residual effect to keep killing after it's applied. We HIGHLY recommend this product as a barrier protector around your house.